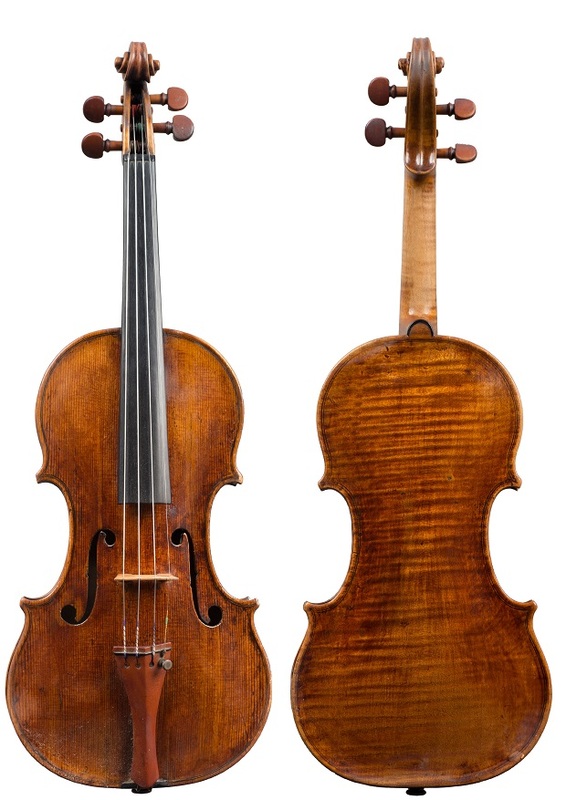 An international alert has been issued today for a 1700 Matteo Goffriller violin – stolen from a Gatwick Express train on Friday 24th March, 2017. The instrument, housed in a dark red case, was stolen from the overhead luggage rack of the train at approximately 6.30pm – near Haywards Heath station. The instrument is believed to be valued at approximately £180,000 (US $225,000). The owner, a professional musician based in London, had owned the instrument for 40 years. 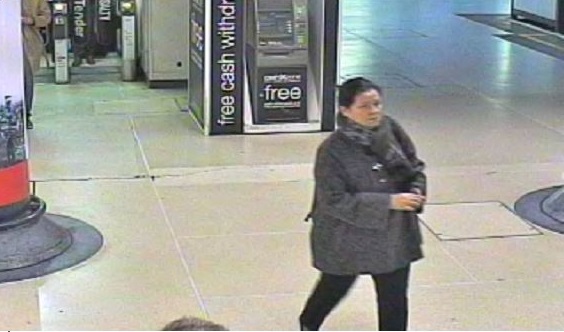 British Transport have released CCTV image of a woman they would like to speak to in relation to the incident. If you have any information, please urgently contact 0800 405040 quoting reference number 116 24/03/2017. Next articleCoregami Moisture-Wicking Concert Dress Shirt Winners Announced!